Sony announces "PS Vita TV"
Sony has just announced the release of their newest product during their latest Press Conference, the PS Vita TV. What is the PS Vita TV? PS Vita TV is a 6 x 10 cm console that connects to your TV. It is based off of the Playstation Vita hardward and allows you to play PS1, PSP and PS Vita games right on your TV. It will support 480p, 720p and 1080i outputs. Sony has stated that it will be able to play over 1,000 games on launch due to the compatibility with PS1, PSP and PS Vita games. PS VIta TV also offers a wide selection of entertainment services such as Netflix, HULU, and NicoNicoDouga. Videos saved on the PS Vita can also be transferred onto the PS Vita TV to be watched on your TV. PS Vita TV can connect to your Playstation 4 and allow you to play Playstation 4 games on a seperate TV. PS Vita TV will also act as a second Playstation Vita allowing the use of ad-hoc multiplayer with another Playstation Vita. Not all PS Vita games will be supported. Games that rely on Touchscreen/motion controls as a core game mechanic will not be compatible with the PS Vita TV as the Dualshock 3 controller does not have a touchpad. It is unknown if Sony will release a new firmware update for Dualshock 4 functionality, solving the touchscreen issue, but it is likely. PS Vita TV will launch in Japan on November 14. Sony has not given any information on the release date for other regions. 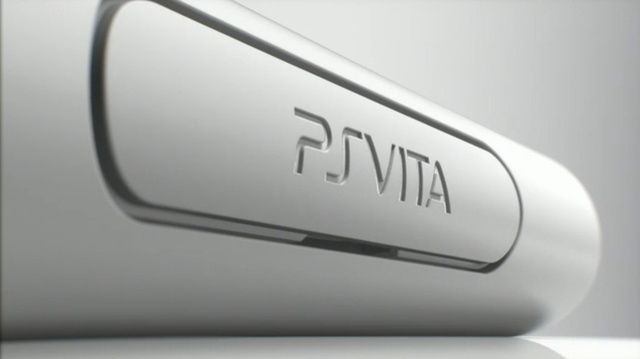 PS Vita TV will cost around 9,480 yen, about $95 including tax. A separate bundle can also be purchased which includs a Dualshock 3 controller and an 8GB memory card for 14,280 yen, about $143.